Click here to view our you tube channel! Check out our video on what to expect at a MGFA practice!  Global News interviews some MGFA mustangs! Check out the The Huddle to view interviews from the MGFA! The Huddle Magazine is a huge supporter of Girls and Women's Tackle Football!